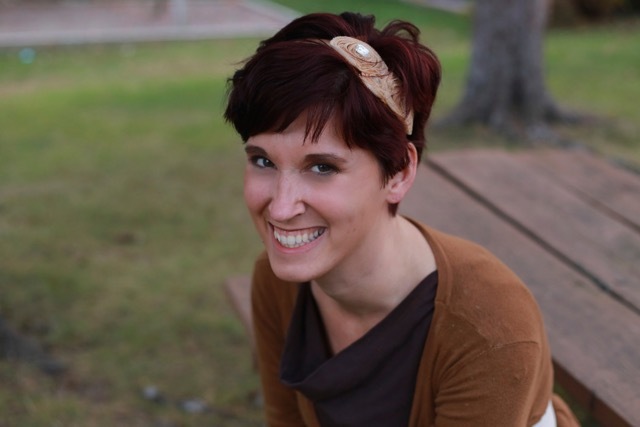 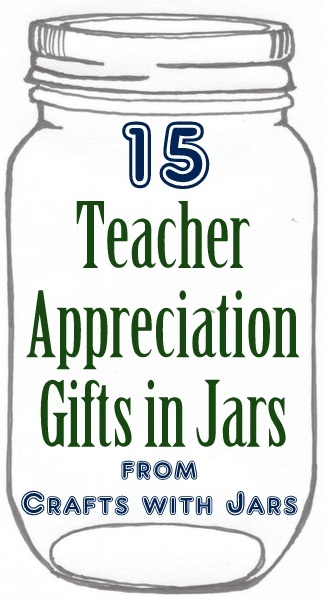 Teacher Appreciation Day and the end of the school year will be here before you know it. 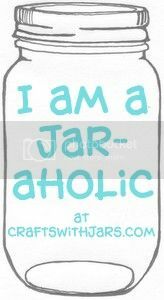 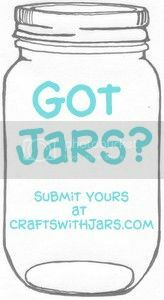 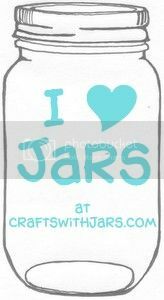 Check out these 15 teacher appreciation gifts in jars for that amazing teacher in your child's life. 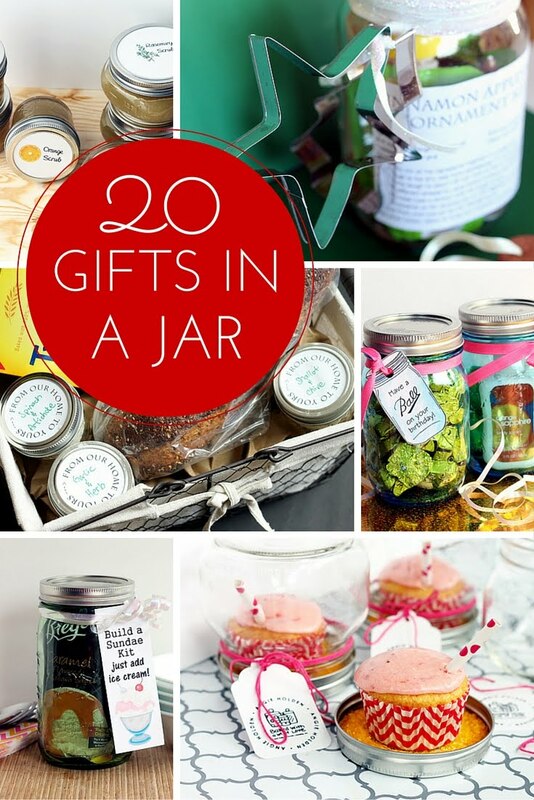 These fun gifts are sure to put a smile on any teacher's face.